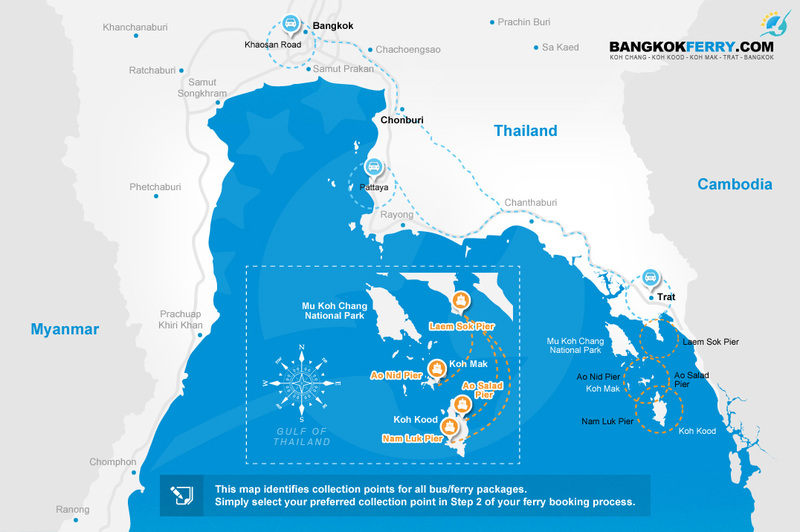 This is the easiest way to visit Koh Chang from Bangkok International Airport. 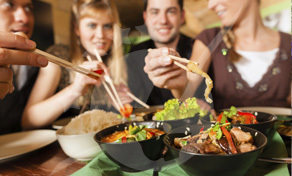 We arrange everything for you from your departure at Suvarnabhumi Airport to Koh Chang. At the airport you will take a VIP Bus to Trat Pier (Laem Ngop Pier), then a ferry to Koh Chang. Each bus is safe and comfortable with air conditioning! Seats are fairly large and reclinable (though not in every bus). You can also travel by minivan (depending on the number of passengers). The Ferry to Koh Chang is fun and enjoyable. You will travel with the best ferry... ПодробнееThis is the easiest way to visit Koh Chang from Bangkok International Airport. 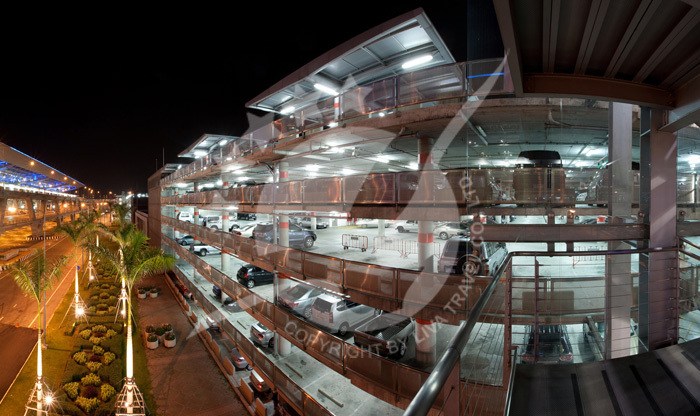 We arrange everything for you from your departure at Suvarnabhumi Airport to Koh Chang. At the airport you will take a VIP Bus to Trat Pier (Laem Ngop Pier), then a ferry to Koh Chang. Each bus is safe and comfortable with air conditioning! Seats are fairly large and reclinable (though not in every bus). You can also travel by minivan (depending on the number of passengers). The Ferry to Koh Chang is fun and enjoyable. Suvarnabhumi Airport, also referred to Bangkok International Airport, is one of two international airports in Bangkok, Thailand. The other one is Don Mueang International Airport. 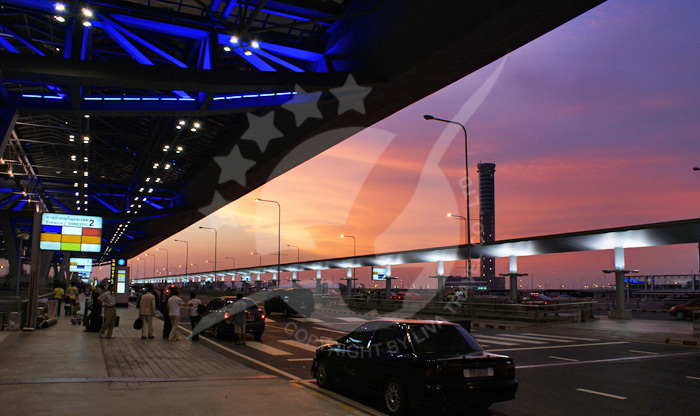 Suvarnabhumi was officially created for domestic flights on 15 September 2006. Since then, flights have been extended to all international commercial flights. This airport is currently the main hub for many destinations in Asia. Many foreign companies are using this Airport as a connecting point for South East Asia travel. 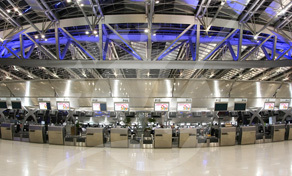 Suvarnabhumi is one of Asia’s top Airports (with Tokyo, Singapore, Kuala lumpur, Beijing and Hong Kong). It was the 20th busiest airport in the world in 2015 in terms of passenger numbers! 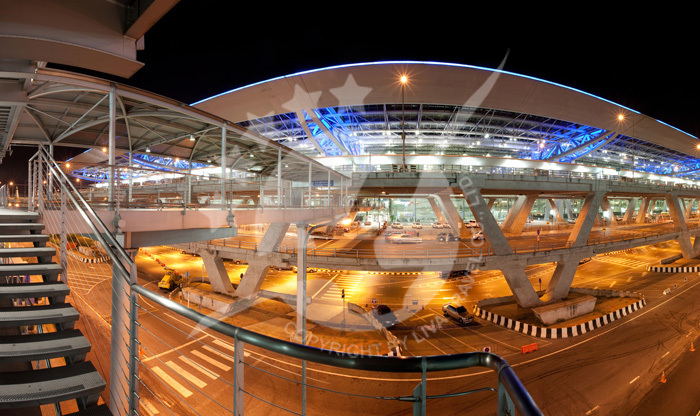 Suvarnabhumi airport is located just 25 kilometres (16 miles) east of downtown Bangkok. 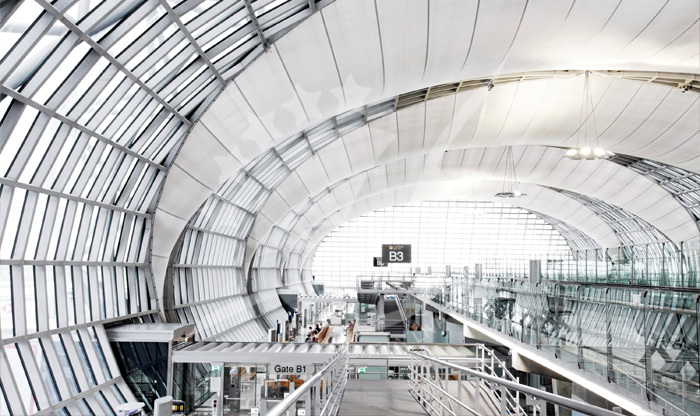 The name Suvarnabhumi refers to the golden kingdom. The airport has the world's tallest free-standing control tower (132.2 metres or 434 feet), and the world's fourth largest single-building airport terminal (563,000 square metres or 6,060,000 square feet). 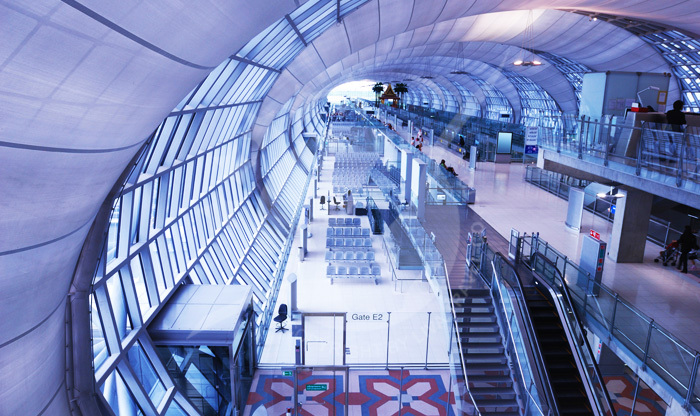 Funny fact: Back in 2012, Suvarnabhumi Airport was the world's most popular place where Instagram photographs were taken. That another way to measure popularity of the Bangkok International Airport. 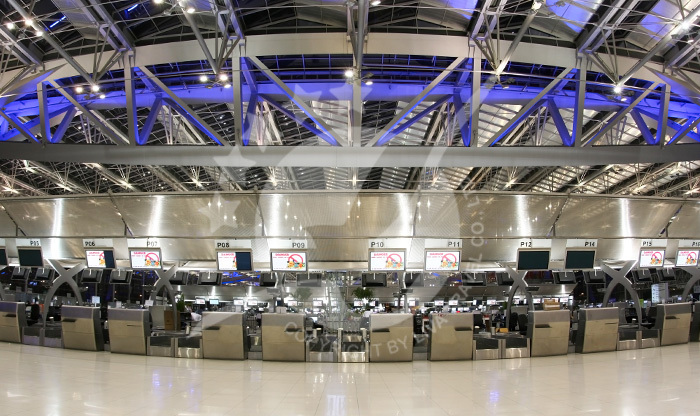 In Suvarnabhumi Airport you will find find everything you need to enjoy your time there. Many services are provided to make your stay enjoyable. You will find many fashion shops (such as Hugo Boss, Chanel, Hermes, Cartier, Dior, Armani and many others). During your recreational time you can go to the spa (there you will see the famous Thai Smile), or go to the recreation area where a lot of events or activities are available. You can also eat food from many countries as many different restaurants are available in the airport’s different floor levels. If you are looking for sweets and pastry you will find many bakery in Bangkok International Airport. 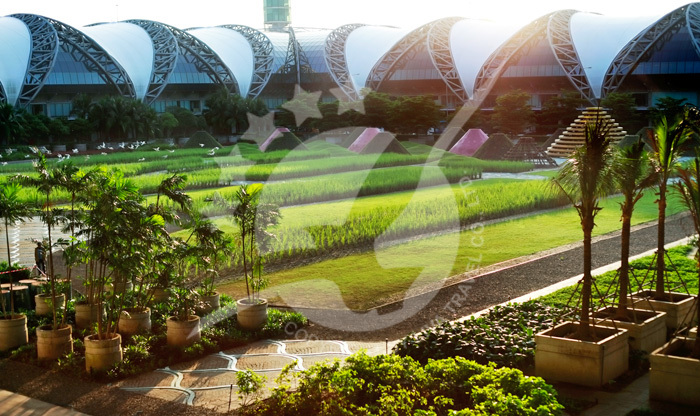 Suvarnabhumi Airport provides everything to make you feel ‘on holiday’. If you are on your way back home, you can visit the souvenir shop or the bookshop. Otherwise just take a coffee and catch your bus to Trat.